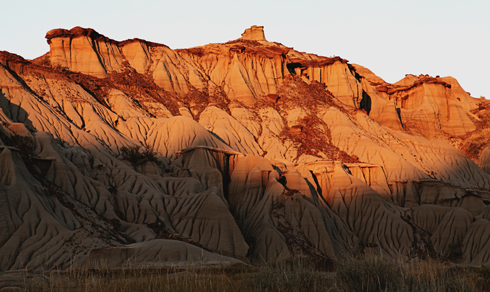 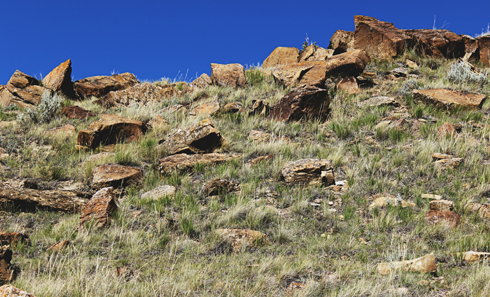 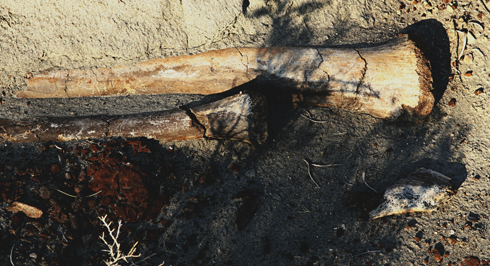 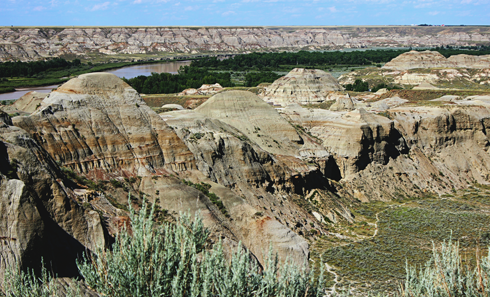 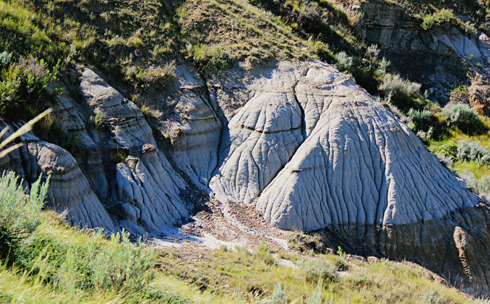 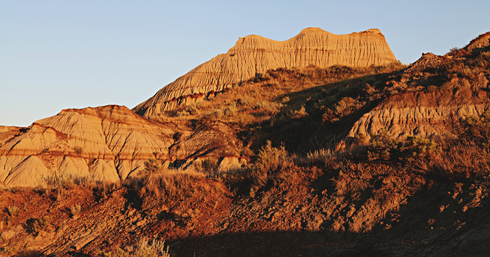 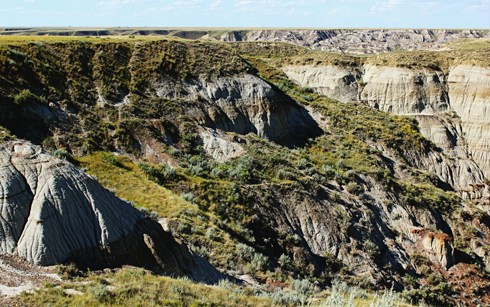 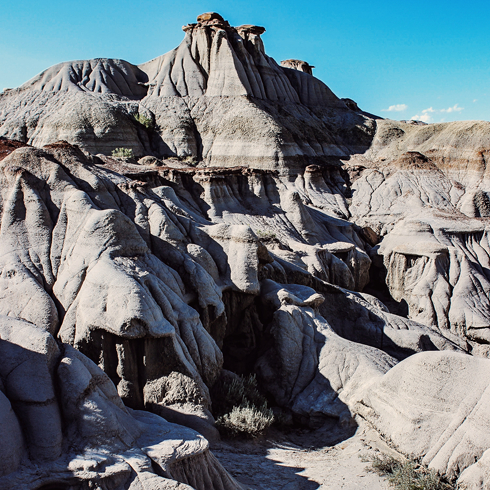 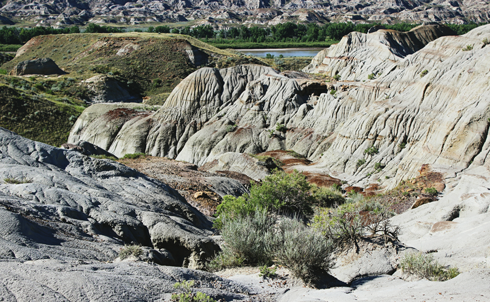 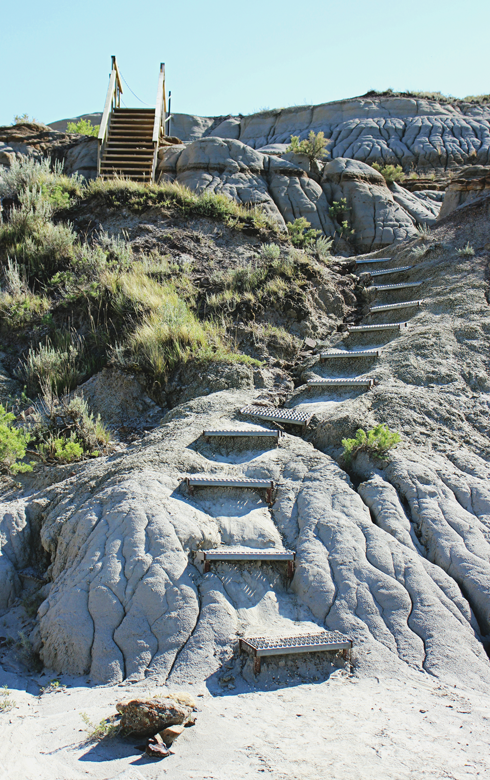 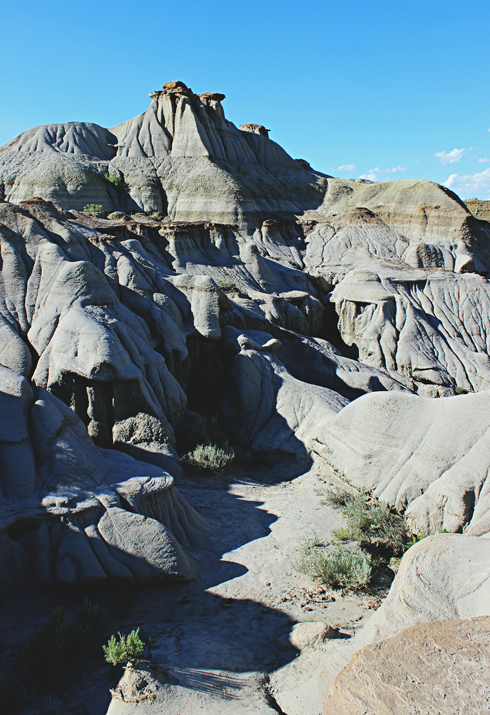 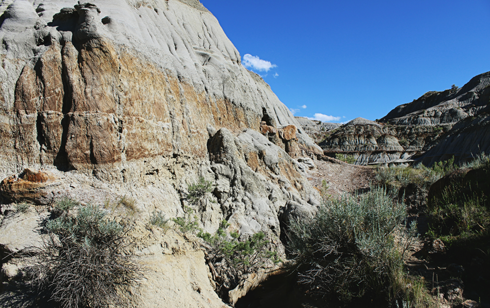 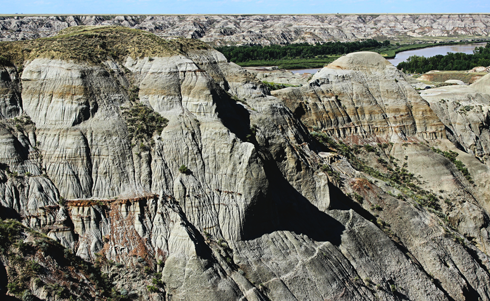 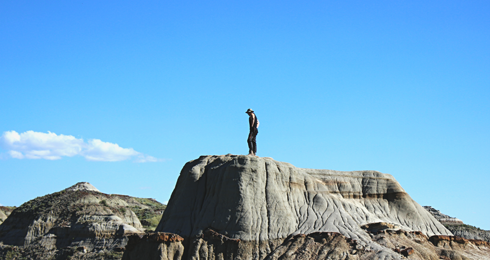 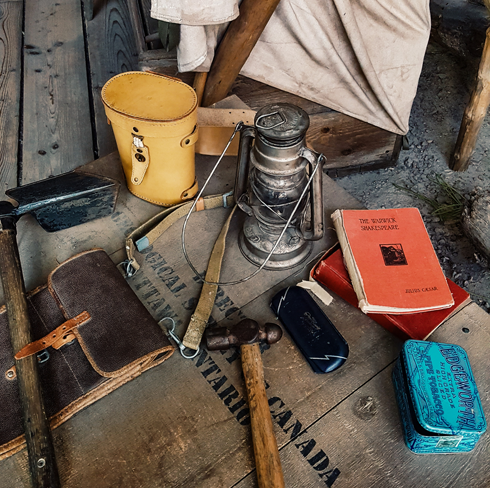 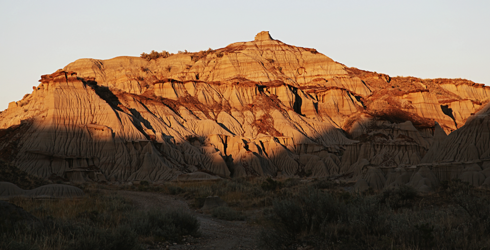 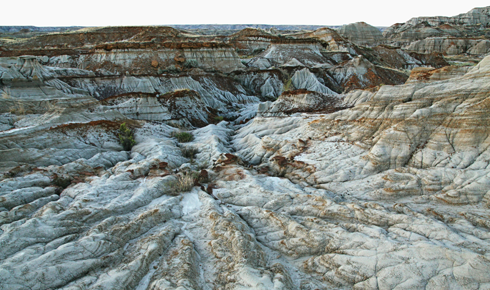 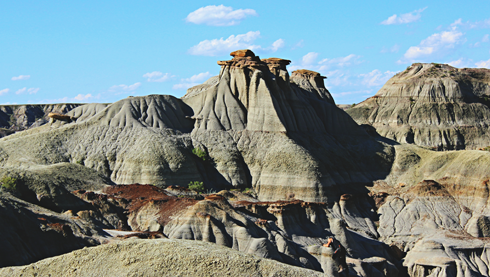 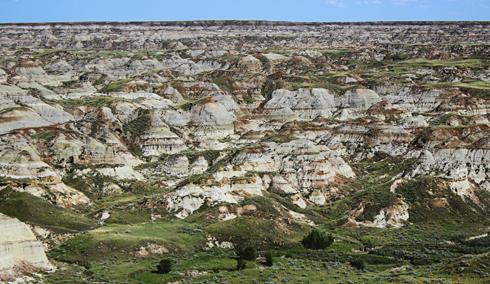 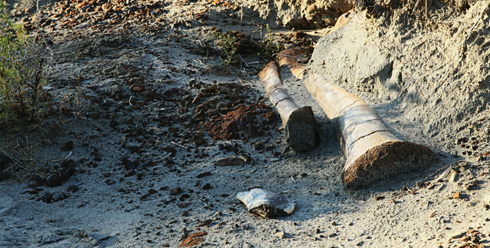 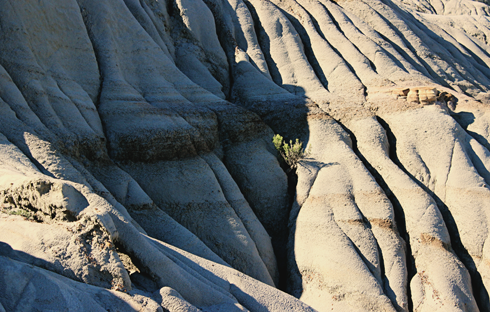 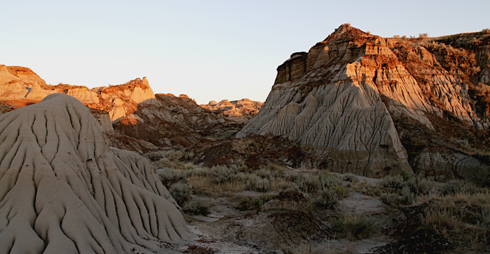 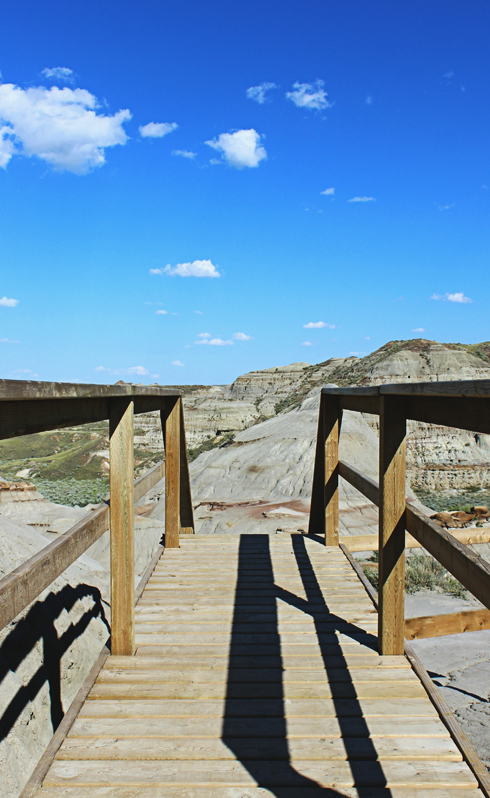 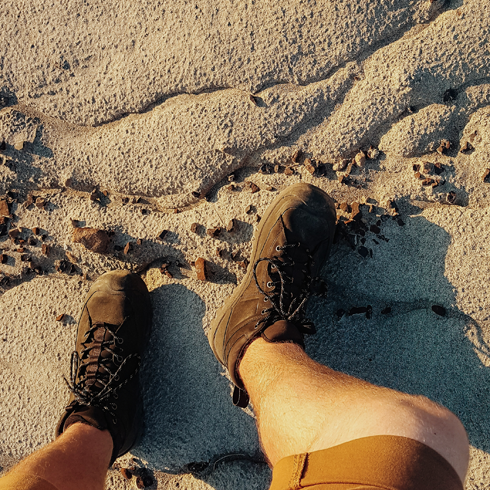 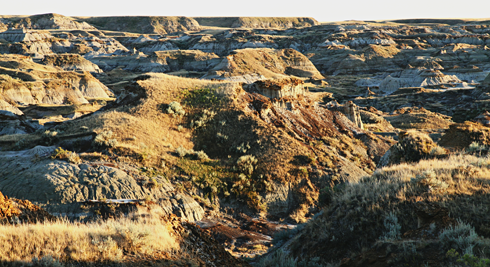 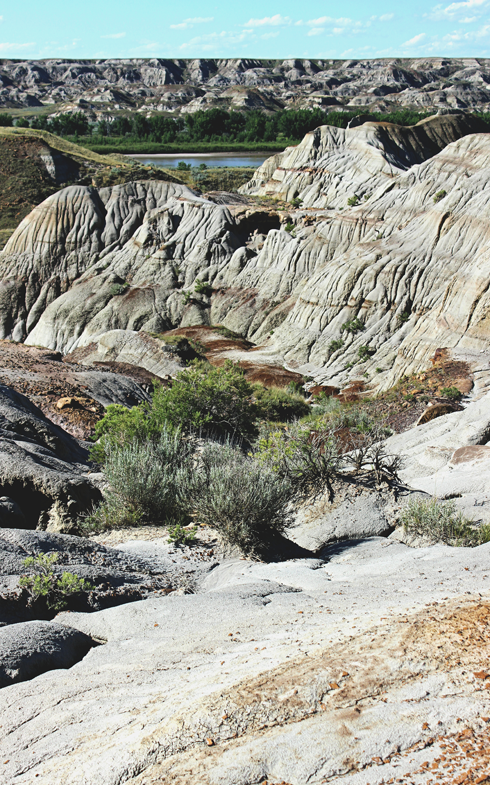 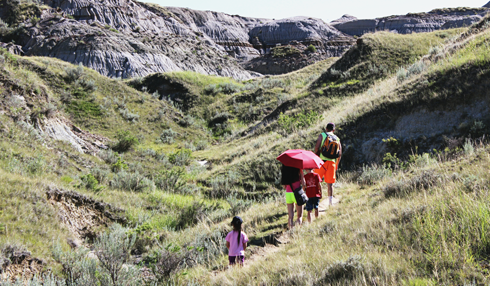 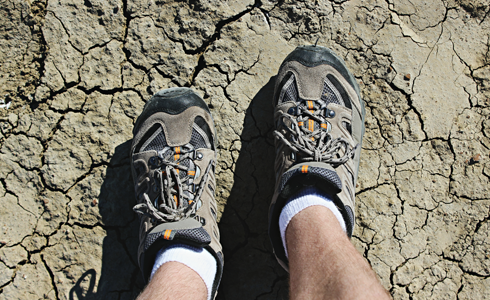 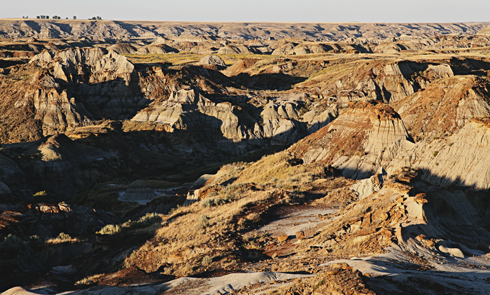 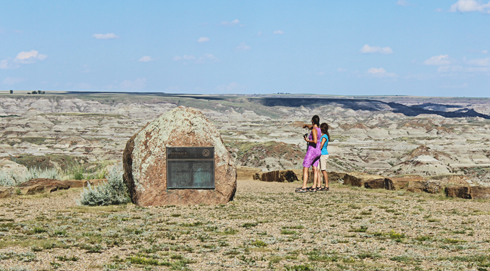 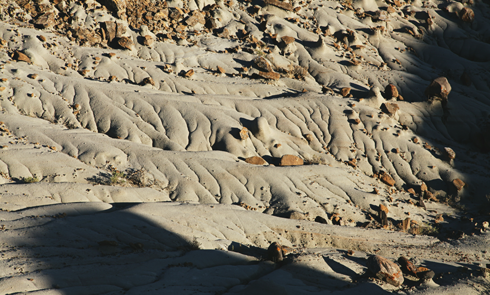 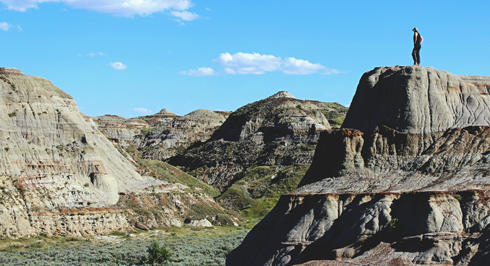 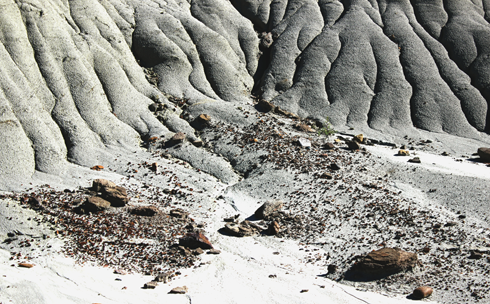 Fossil hunting, travel shooting, and hours of hiking define numerous explorations around Dinosaur Provincial Park in Alberta. 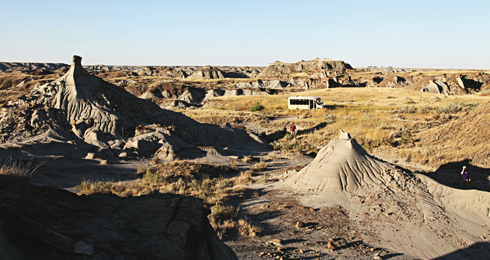 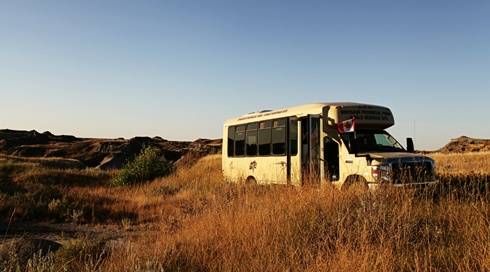 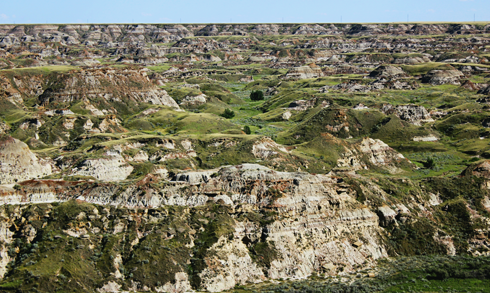 This gem in the Canadian Badlands is a UNESCO World Heritage Site and was a filming location for one of my most recent projects. 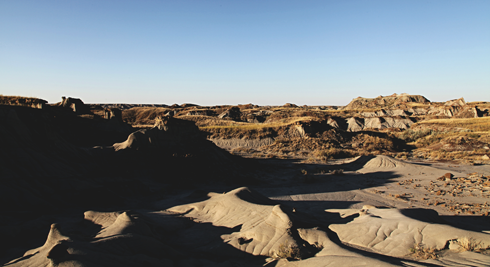 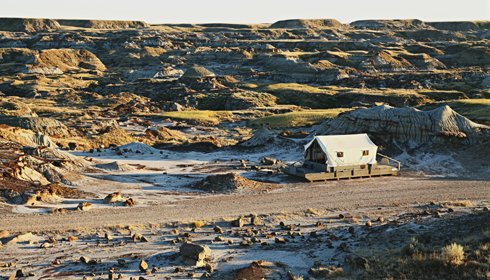 Here are a few of my favourite visual highlights from Dinosaur Provincial Park captured over the last few summers.